An existing element has not performed to expectations or there is more awareness of potential energy savings options. A new process needs to be designed. 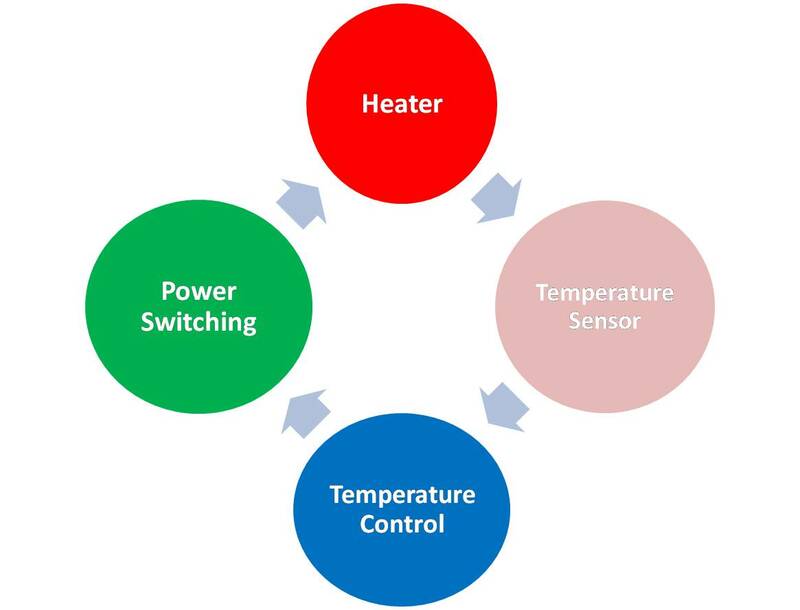 Replace the electromechanical relays with solid state relays or SCR to improve heater life. determine appropriate watt density. Click here to find out about Physical Properties of Materials. select appropriate temperature control. 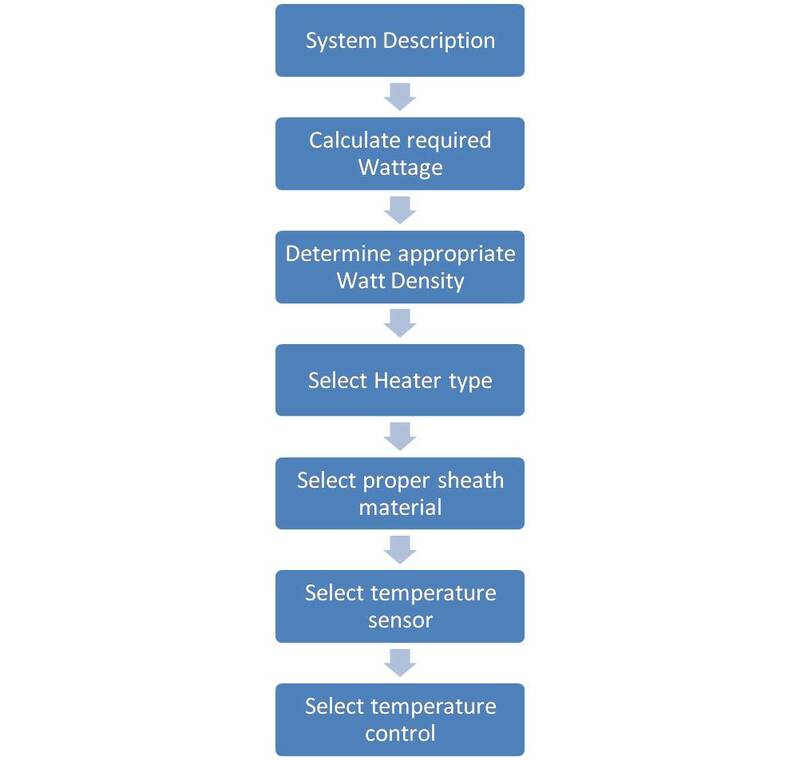 Click here to find out more about the selection of temperature control.